5) When Martin Garrix arrived at Ultra Music Festival in style. 5. 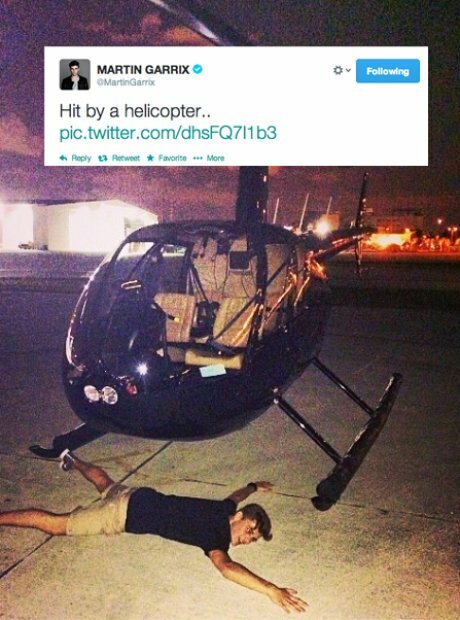 5) When Martin Garrix arrived at Ultra Music Festival in style.